Best known as a garnish in restaurants, parsley (Petroselinum crispum) is a deep green herb known for its chlorophyll content. It is often eaten to counter the odor of strong smelling foods. 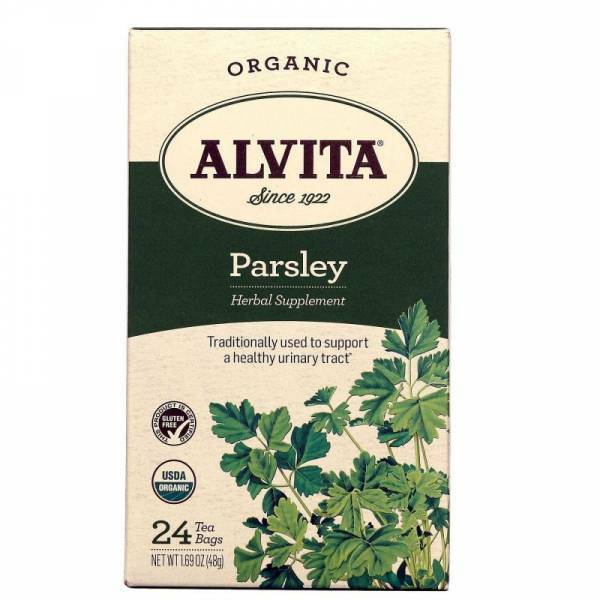 Originally from the Mediterranean region, it is traditionally used to support a healthy urinary tract.